With the rising trend of dual camera setup for smartphones, Vivo has now launched the Vivo X9 and the Vivo X9 Plus with a dual camera setup in front. 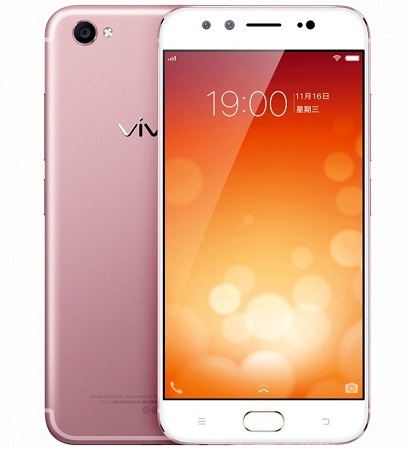 Vivo has announced the launch of the Vivo X9 and the Vivo X9 Plus, which are the company’s latest flagship smartphones with dual front facing camera setup. The Vivo X9 is equipped with a 5.5 inch full HD Super AMOLED display whereas the Vivo X9 Plus has a 5.88 inch full HD Super AMOLED display. The smartphones are powered by an octa core Snapdragon processor with 4 GB of RAM and 64 GB of internal storage. The Vivo X9 and the Vivo X9 Plus has a rear facing 16 MP camera with LED flash. There is also a front facing dual camera setup with 20 MP and 8 MP sensors. The devices run on the Android Marshmallow version. The phone has dual SIM support with 4G LTE and VoLTE connectivity. The handsets are priced at 2798 Yuan (approx. Rs. 27500) and is available in Gold and Rose Gold colour options.